So, how are we content marketers doing with blog amplification? 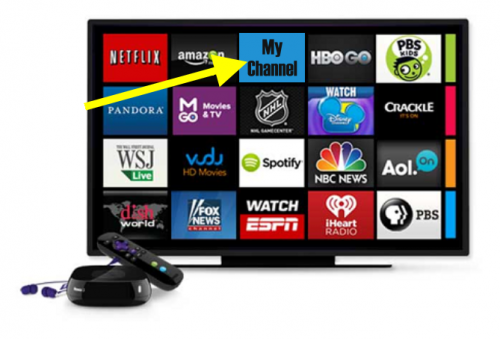 Are we using every channel? Getting the most mileage out of every paid service? Bringing in beaucoup eyeballs for the content we spend so much time creating? Well, no. According to a recent report from Outreach Plus, we all have some room for improvement. Of the 500 business they surveyed, at least half are leaving money on the table. Here’s how to amp up your blog amplification. #1: Put Your Social Promotion on Repeat. Also, Put Your Social Promotion on Repeat. Repetition on social media is key, but it looks like the majority of marketers are holding back. 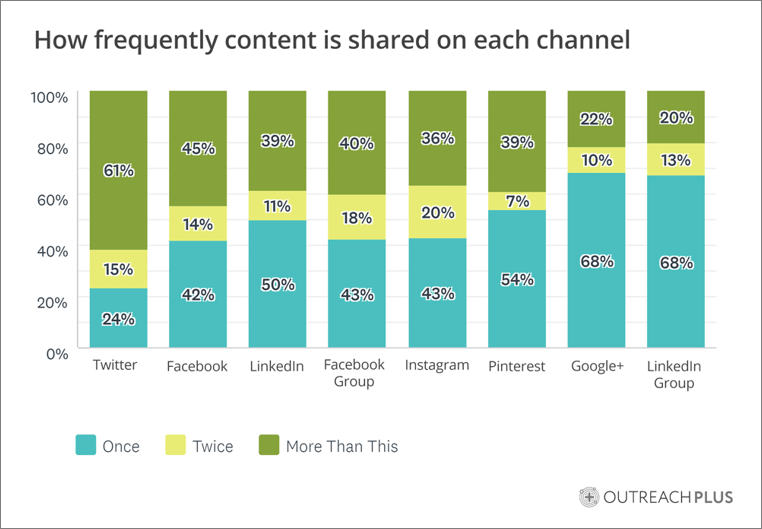 Less than half of those surveyed posted the same blog post link more than twice on Facebook, LinkedIn, Instagram, or Pinterest. Most marketers are posting to Twitter more than twice, but that platform is the outlier. Your post’s organic amplification is heavily throttled. Your audience’s feeds are full and move fast. So, don’t be shy about posting your content more than once. You’re not going to overload your audience. Odds are they didn’t see the first one, for either of the reasons mentioned above. Do some testing to figure out the right cadence for reposting on each channel. In addition, vary your text and creative each time. But definitely start thinking beyond a one-and-done. Repetition on social media is key. The survey also shows that marketers could stand to explore more paid promotion options. Sixty-three percent said they promote some posts on Facebook, while only 29% said they used Google Ads. Less than 2% said they used promoted tweets or LinkedIn ads. Our experience as an agency has shown it’s wise to at least test on every channel. The results might surprise you. For B2B, LinkedIn* is one to bring to the top of the testing list, both through paid ads and as a spot for native-published content. The CPC on LinkedIn can be higher than other channels, but the quality of leads tend to be higher. It’s worth experimenting to see if your most valued audience is there; if you’re B2B, they likely are. But remember, the success of your paid efforts is rooted in your content. The blog content that you promote has to be good, it has to be relevant, and it has to resonate. Some 39% of marketers surveyed promote every blog post to their email list. 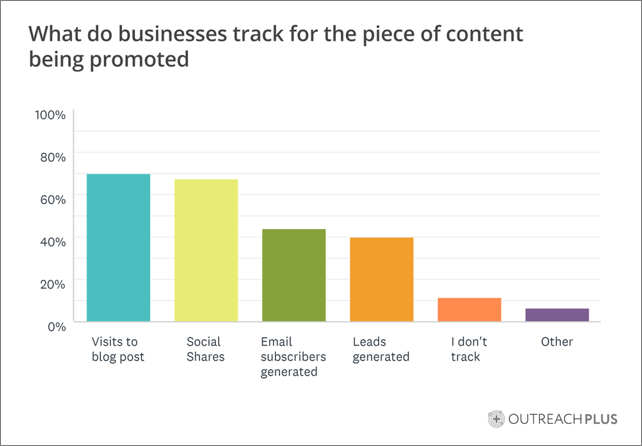 A whopping 22% either don’t have a list or don’t ever use it to promote content, while 39% promote sometimes. In other words, the majority of marketers are missing out. Email marketing is the Helen Mirren of marketing tactics. Yes, it’s older than most of our other tactics, but it’s somehow better than it was even a decade ago. Every marketer with blog content to promote should be building a subscriber list and serving it great, preferably personalized, content. As social media gets more and more stingy about letting you talk to your audience, that subscriber list is crucial. Focus on converting your traffic to subscribers; get them opted-in, invested, and onto your blog. Nineteen percent of marketers said they never reach out to people or websites mentioned in a post. Repetition is key, so let me type that again, bold it, and italicize it. I’m in awe of the fact that one-fifth of marketers are missing so big of an opportunity. In addition, 41% said they only outreach sometimes. That leaves only 41% who are doing their due diligence with outreach. First, you need to mention people and websites in your post. Use them for third-party verification, credibility, and to highlight the contributions they’re making in your industry. Use inspiring quotes you’ve curated from thought leaders. Maybe, I don’t know, write a blog post about an insightful industry report someone did. ? Once your content goes live, let those people know. 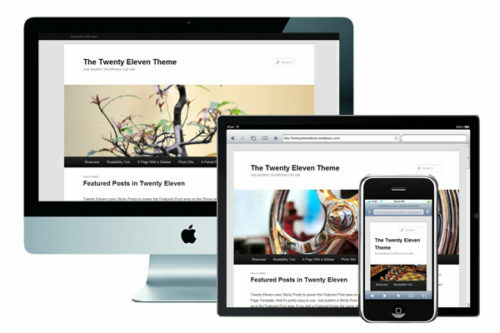 You’re paying them a compliment, helping promote their work, and showcasing their expertise. Of course they’ll want to know about your content. Not only might they help promote the post, you might also be starting a relationship that leads to an opportunity to co-create content with an influencer. Here’s another statistic that should give you a stomachache: 10% of marketers are not tracking their promotion efforts at all. Not even the most cursory glance at Google Analytics. That’s right, one in 10 marketers has no idea how their content is doing. The majority of marketers are only looking at top-level metrics like traffic and social media shares to determine effectiveness. There is some value in these so-called “vanity metrics,” especially compared to not tracking at all. But there’s far more value to be had from measuring against meaningful KPIs and optimizing over time. Measure your influencer shares. Use tracking URLs to measure how each influencer’s shares perform. Measure shares from different platforms. Compare paid versus organic. Go deeper than traffic and measure the signals that affect your search engine ranking, like time on page and bounce rate. Measure and report, but don’t stop there. Optimize your blog content that’s not meeting your KPIs. Is the bounce rate high? Adjust your title and meta description to more accurately describe the post. Time on page low? Front-load your content with the good stuff, add a mid-piece CTA, and make sure it’s optimized to pull readers through to the end. Measurement and optimization are not optional. For our team, they’re one of the most critical parts of the process. We want to continually sharpen our marketing, honing in on the combination of tactics, channels, content and audience that gets the best results. Without measurement — and measuring the right things — that kind of improvement is impossible. Despite the content crunch, your organization’s blog is still a valuable place to engage potential customers. But it’s not enough to write great stuff and call it a day. If you’re doing it right, you will likely spend more time amplifying a post than you did writing it. That’s as it should be. With the right promotion, one piece of content can do the work of 10 unamplified posts, educating your audience, building thought leadership, and nurturing prospects throughout their buying journey. Need more ways to make sure your content gets seen? Check out these 50 content promotion tactics from a content marketing master. The post Is Anybody Out There? 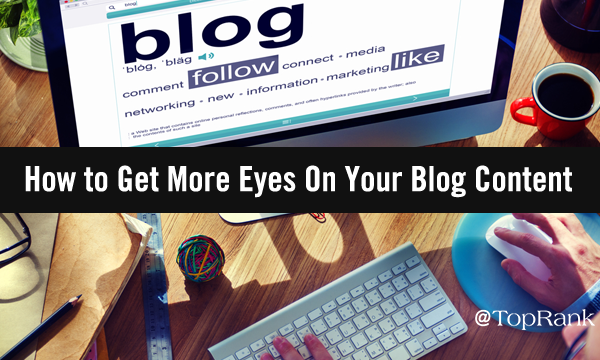 How to Get More Eyes On Your Blog Content appeared first on Online Marketing Blog – TopRank®.